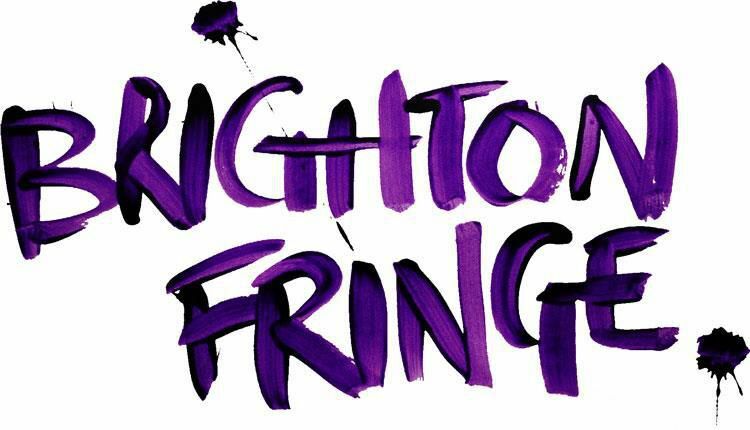 Brighton Fringe is one of the largest fringe festivals in the world. The 2018 festival will take place from 4 May to 3 June and its programme consists of a wide range of events from talks and exhibitions to performing arts. The Finnish Institute in London in collaboration with Brighton Fringe is placing an open call for Finnish projects and shows for the 2018 festival. We are particularly interested in projects from the fields of performance, circus, spoken word and urban/street art for audiences of all ages. We shall participate in the production of the selected proposals, but the projects are expected to also have other funding resources. For further questions, please contact Jaakko Nousiainen, Head of Arts and Culture programme, via e-mail jaakko.nousiainen@fininst.uk and/or by phone on Thursday 12 October 11am - 3pm (Finnish time) and on Monday 16 October 12pm – 7pm +44 20 3764 5090. Please send your proposals by 5 November to info@fininst.uk with the title Brighton Fringe Finnish Season.